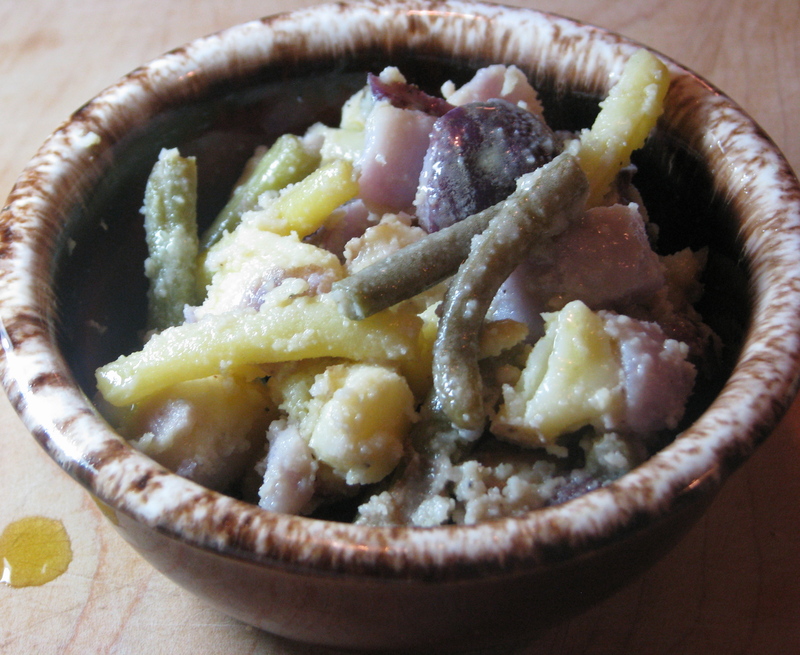 This potato salad has been my very favorite since Elaine’s first season back in 2005 . I can eat just a bowl of it for lunch. 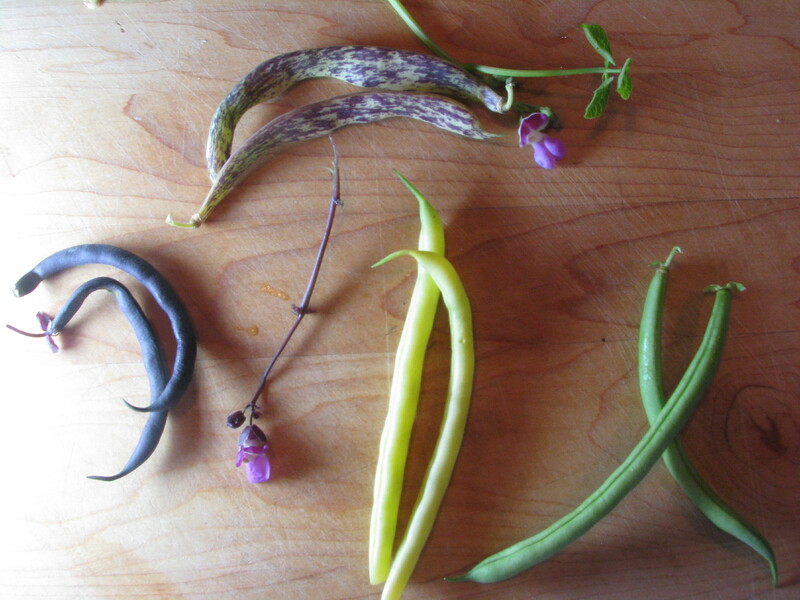 It uses your Everblossom potatoes, garlic, basil, and Elaine’s variety of beans. My hamstrings and I had the opportunity to help pick a row of her beans last week. It is the hardest crop to pick in my amateur opinion and could be made easier only if you had a hover craft. It was, however, a great time to think and talk with Elaine as we moved slowly hunched over, eyes on the stringy prize, our hands busy. Our dad said it was heartwarming to see us working out there together. There is something pure and good about farm work with your sister. But, the next day my legs suggested that maybe next time just sitting around together could be nice too. Boil beans in salted water until crisp, but tender, about 4 minutes. Remove beans with a slotted spoon and transfer to a colander to dry. Then add to large bowl with dressing. Toss to coat. Add potatoes to the still simmering water and cook until a paring knife can be inserted without resistance, 7-10 minutes. Drain in a colander and add to beans and dressing. Toss to coat. Let sit for 10 minutes. Just before serving add basil, and reserved dressing. Toss gently. 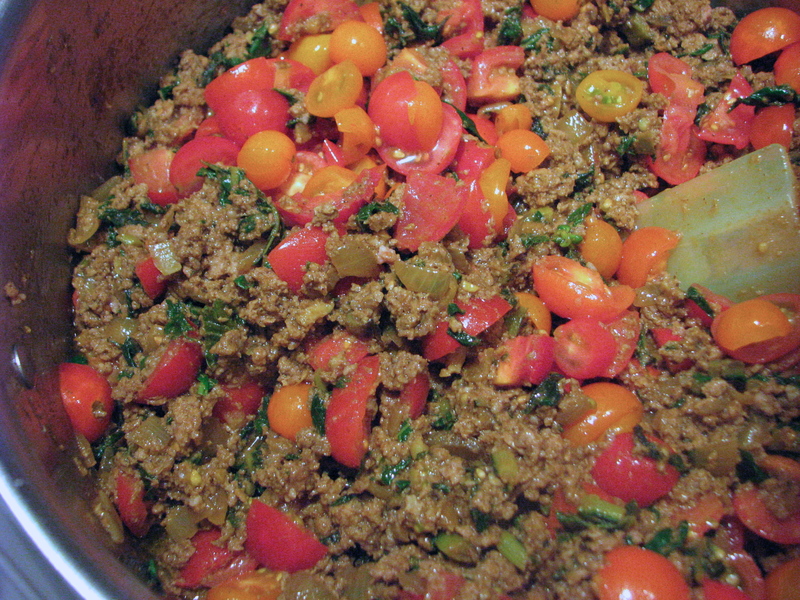 A wonderful friend made Keema for my daughter, Audrey, and me one weekend our families were away together. She is an experienced cook and knows the luxury of a dinner you can hold in the oven at 200 degrees until everybody’s ready. She serves it with shredded coconut, perfectly tender roasted carrots, and only with basmati rice. I, however, am a little less strict about ingredients and have found that jasmine rice is also quite nice. Use your Everblossom chard, onion, garlic, basil and tomatoes. 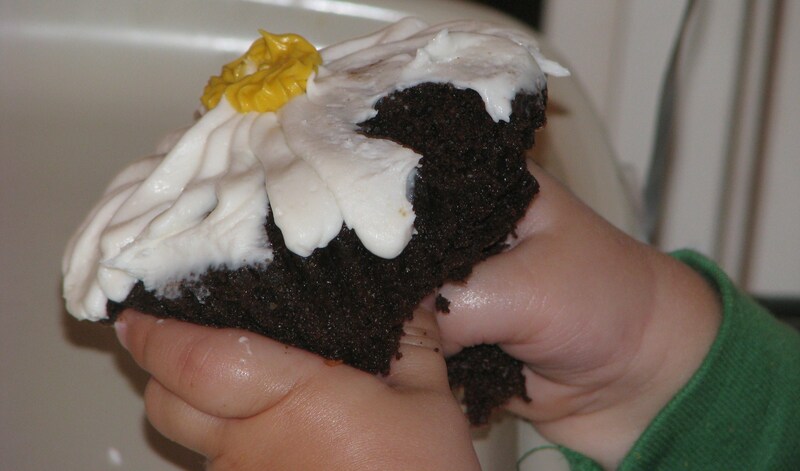 This has become such a family favorite, I triple this recipe and put the other two batches in the freezer. Prepare rice according to package instructions. Hold separately. Sauté curry powder in oil over medium heat for 2 to 3 minutes. Add onions and brown. Add garlic, chard and basil and stir. Add meat and brown. Blanch tomatoes in hot water until you can remove peels easily; finely chop. Add salt and peeled, chopped tomatoes; cover. Cook over low heat for about 20 to 25 minutes. Add peas, mix in, cover again, and cook for about 5 minutes. Important: Do not use a black cast iron skillet or wooden spoons; the curry powder will get in the pores. A silicon scraper may also be dyed yellow.